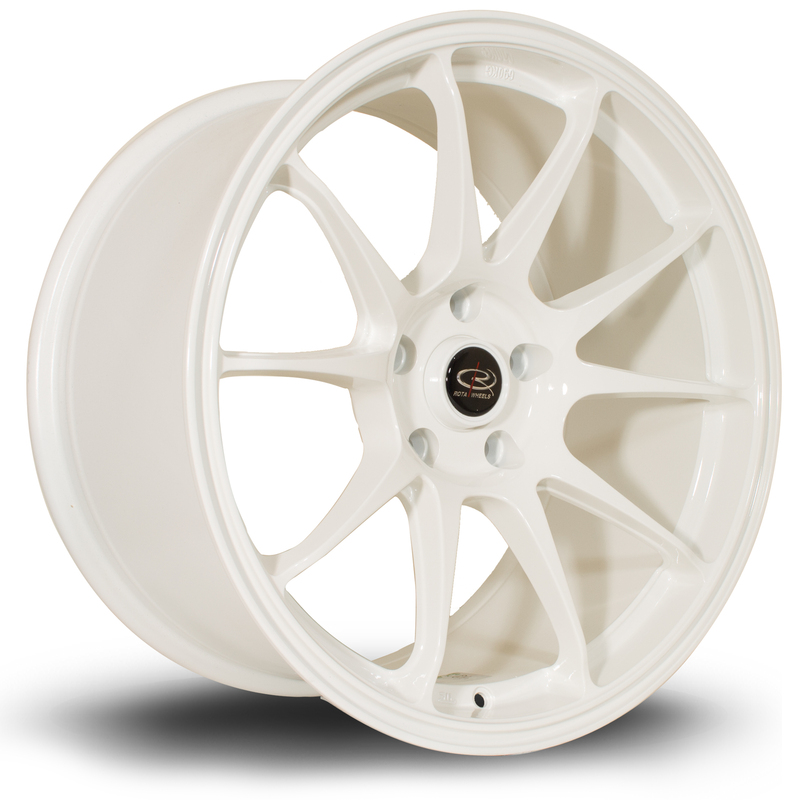 Thread: Rota Titan - new 18s! 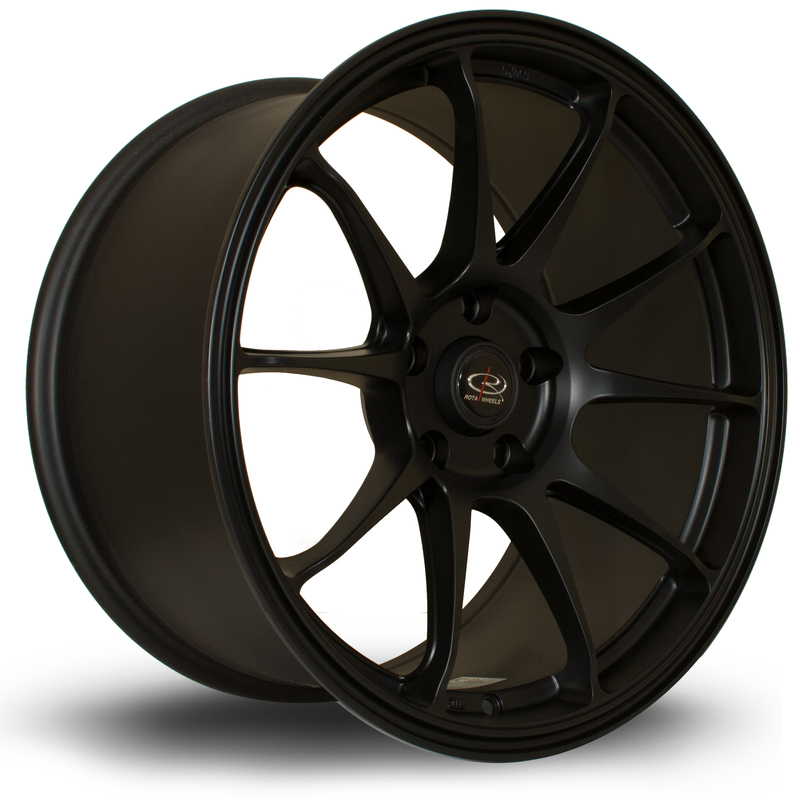 18x9.5 ET30 - in stock in all colours shown below! 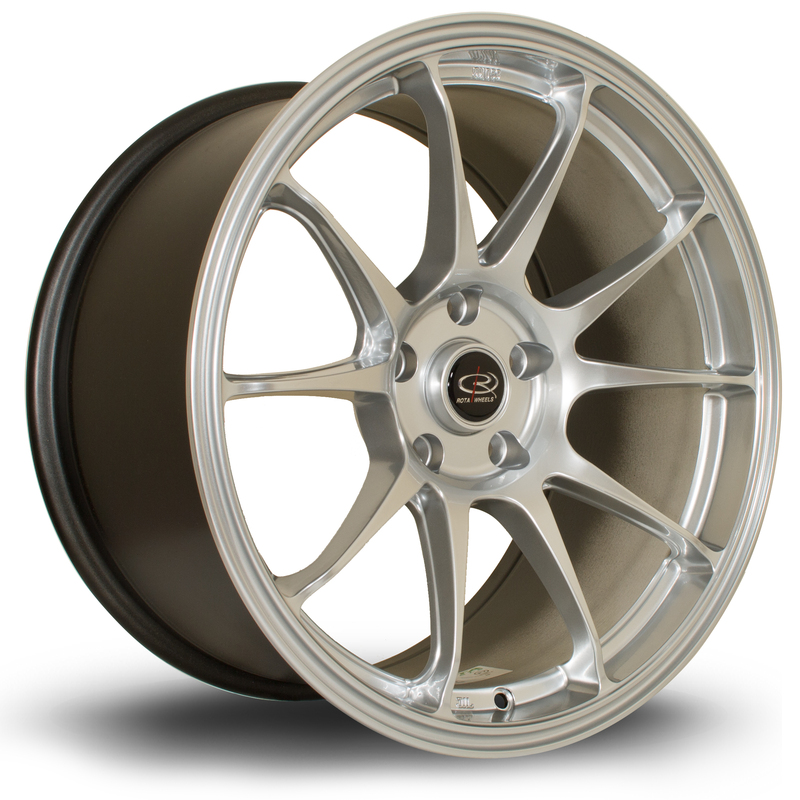 Do rarerims stock posher wheels now the other day a 911 popped up on a forum with decent wheels to which a member said of that's the boss of rarerims car he sells them? We can get all sorts, currently Rota and Linea Corse are what is stocked here.